When I first became self-employed, my days were stressful. I worked 7 days a week for the first few months and I was grateful because I thought my business was growing. As it turns out, I was just spinning my wheels. Working every day of the week and not feeling confident enough to take time off isn’t sustainable. I figured I would have 2x as much time to work on my business once I quit my 9-5 job but that just wasn’t the case and it all came down to schedule management. If your work days are chaotic and you feel like you never accomplish enough at the end of the day, you’re not alone. Here are a few steps you can try to take your workday from chaos to organized and streamlined. Being self-employed means you can literally work whenever you want, but from experience, I find it’s best to set specific work hours. If you don’t, you’ll run the risk of procrastinating, missing deadlines or becoming easily distracted and falling behind. It’s important to set your work hours because you also want to know how much you can realistically accomplish in a workday. I use block scheduling and a to-do list to organize my tasks for the day. This helps me get a full understanding of what my day is going to look like and what I’m going to be working on. Once I get toward the end of my set work hours, I know it’s time to wind down and start wrapping up. This helps me transition into other areas of my life without feeling stressed out or ‘guilty’ for stepping away from my business. Successful people start planning their days the night before. Adopting a solid nightly routine can help you feel more organized and less overwhelmed the following day. Decide when you want to start your nightly routine and what it will include. Maybe you’ll want to fill out or update your calendar for the following day, pack your lunch, pick out your clothes, or tidy up your workspace. You may even want to try to get to bed earlier so you feel more energized the following day and have more time to be productive. 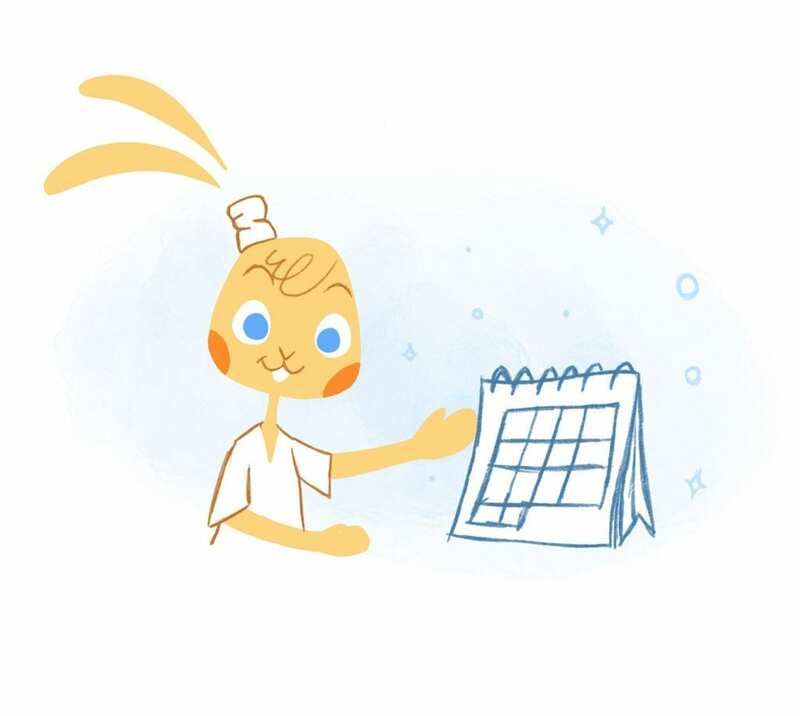 Keeping a well-maintained calendar is going to be the key to organizing your busy work days. Some people waste a ton of time and energy trying to figure out what’s going on and guestimate their availability when they could just utilize their calendar tools to the fullest. You may want to connect your calendar tool to your phone if you want to stay updated, but you can also make scheduling easier on yourself by automating recurring tasks, sharing your calendar with your team, adding entries quickly while the task is fresh in your mind, setting check-in reminders, and even scheduling breaks. Be sure to refresh yourself with all the tools and benefits your calendar offers so you can make good use of them. For example, your calendar program may allow you to integrate it with a project management system you’re using. By utilizing the best functions your calendar has to offer, you can start to streamline your day and direct your time and energy to other important tasks. You’ll also be able to identify the root problems with your schedule quicker. For example, by taking a look at your full calendar you may realize that you’ve overbooked yourself several times. 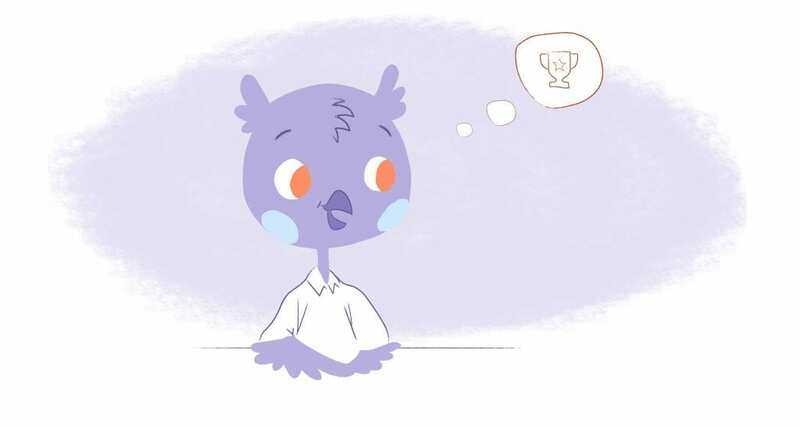 Double bookings, back-to-back meetings, and long never-ending to-do lists can all lead to a chaotic workday where you just can’t seem to catch a breath. When your work day is that messy, it’s easy to forget something which could lead to even more issues. After completing steps 1-3, you’ll want to make sure you clear out the physical and digital clutter to better organize your workday. If you have a messy workspace with paper piling up daily, it’s not going to get better until you do something about it and put safeguards in place to prevent it from happening again. You also might want to stop procrastinating on important tasks you need to do. One thing I like to do is take the huge to-do list of items that will help move my business forward and prioritize it. I move the most important/urgent item to the top of my list and try to knock out at least 1-2 things per day. This is in addition to other regular work tasks I complete. With this method, you’ll start to gain traction and won’t feel like you’re just spinning your wheels without moving forward. When it comes to digital clutter, make sure safely organize and store digital files and try your best to get to inbox zero each day. Set aside time in your daily schedule to stay on top of email messages and sort them efficiently. It can be tempting to fill up your calendar to the brim but it’s not the wisest thing to do. It’s no secret that life is unexpected and things are popping up often. I hardly get through a workday without an unplanned task or responsibility surfacing. It’s safe to say that you can expect these things to happen, so prepare for it. This doesn’t mean you have to block out an entire 2-hour window. However, you can schedule in a few extra minutes each day for downtime, or even a few 30-minute time periods. Once you complete step 1 and set your specific work hours, you’ll know how much downtime you can schedule in on a given day. If you find out you didn’t need the downtime to refuel or work on an extra task, you can always fill the slot with something productive whether it’s reading an industry article, checking out a short podcast episode, sorting through email, running a quick errand, or making a new professional connection. 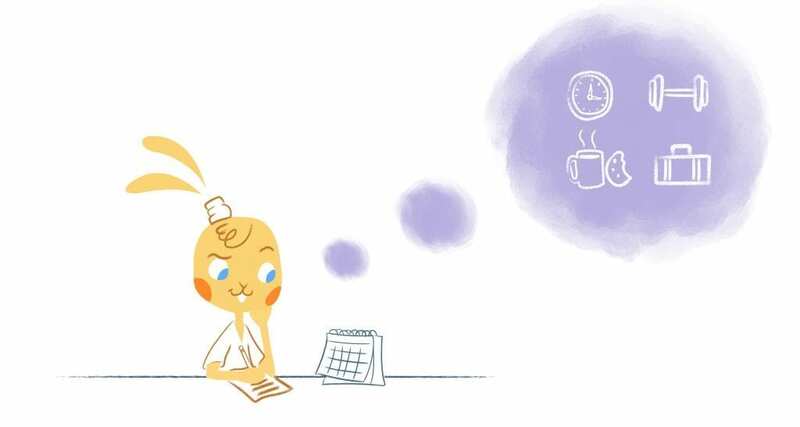 Your work days are probably never going to be consistently perfect. But remember you’re not aiming for perfection. The end goal is to avoid creating a trend of always feeling overwhelmed, stressed out, and unorganized. These 5 steps can help you do that and get back on track. Do you ever feel like your days are overwhelming and chaotic? What have you done to get reorganized?